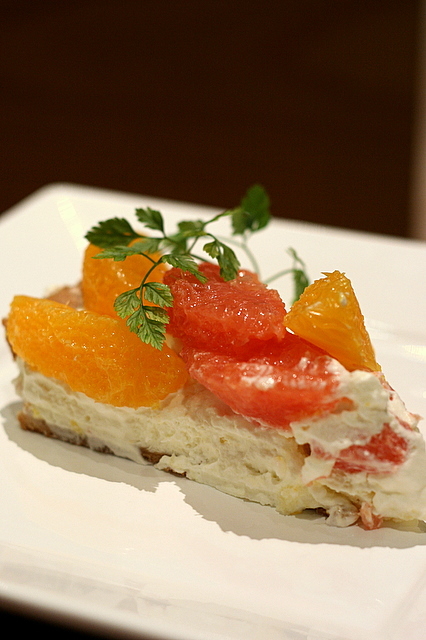 Apparently, fruit tarts are the current rage in Japan. Must have been after my visit two years ago. 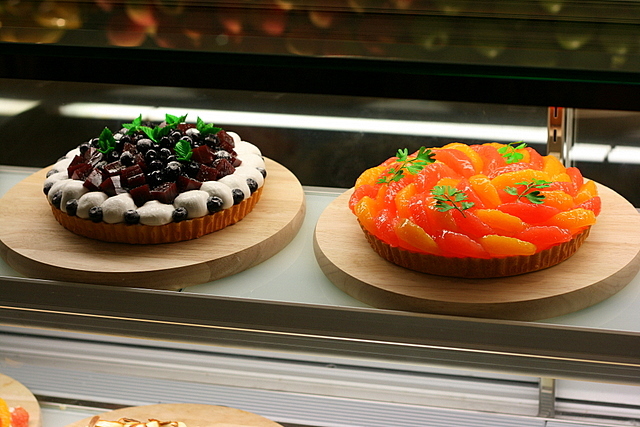 Anyway, there is this Fruit Paradise Tart Shop at Manpuku with 10 different types of tarts decorated with fresh fruit. They really do look good! Almost too good to be cut! Hungrycow and I had the pleasure of sampling several of these tarts, at the kind invitation of Tampines 1 - many thanks to the folks there! I will just let the photos do the talking...most of them tasted pretty good. The base is either custard cream, chocolate cream or cheese cream. Prices are about S$6.80 or so per slice. May vary depending on fruit type. 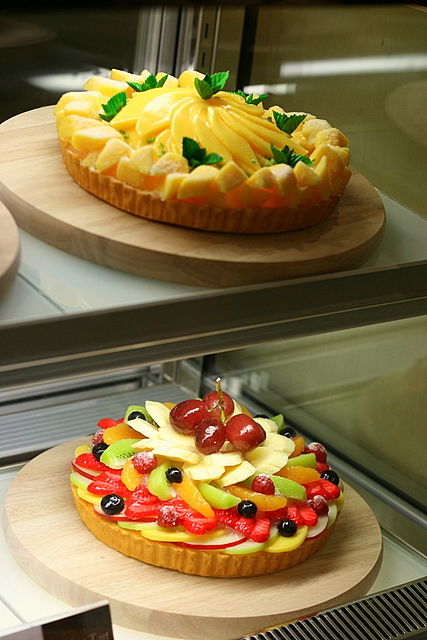 The Fruit Paradise Tart Shop is located right at the entrance of Manpuku. Can't miss it! i tried the tarte too . pretty to watch ,to eat , well for me as i expected too much of the good taste tarte those which i can have in japan , not deserved to pay 7dollars . i love the place itself but next time i will quickly eat ramen and leave.NO tartes. those are some dainty tarts there! the colours look good. now i recall that conversation about tampines 1 and uniqlo on our way to orchard! lol! Wow!! YOur Photos are amazing..!! Well shot!! What is your secret? Do you post process in PS? If so, what's your workflow. Very 3D ..!! Keep up the good work. Anon: Thanks, I have no secret really. I don't even use Photoshop, just simple Picasa cos I have very little time for editing. Works for me so far! Does it look 3D? Must be the 50mm lens. 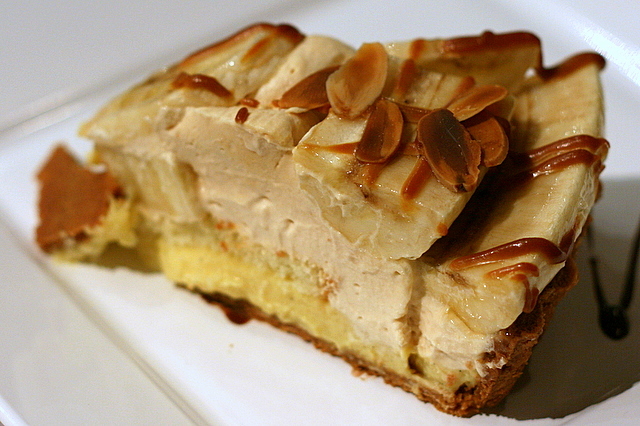 Thanks, Julia, yes, there's a lot of mango in this tart! I'm sure you'll enjoy it! What do you usually do in Picassa? Sharpen? Brightness? Sturation? etc? ie. what's your workflow? WOuld be interesting to see your before and after shots! Awesome shots. I love the mango shot especially. YOu must have very steady hands. Oh my- so delicious. I want that grapefruit and orange looking one. Oh my goodness~! Oh my. 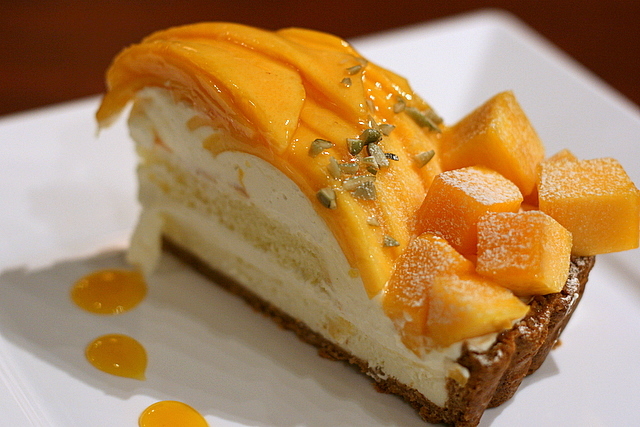 I want that mango fruit tart right now. Awesome photos! looks soooo good! all of it. and i love fruit. and dessert! Do you have any idea where I might find a recipe for these? They look like a delicious challenge...Thanks! Tried some due to the hype and i must say i was disappointed. Nothing compared to what you can get in Japan. 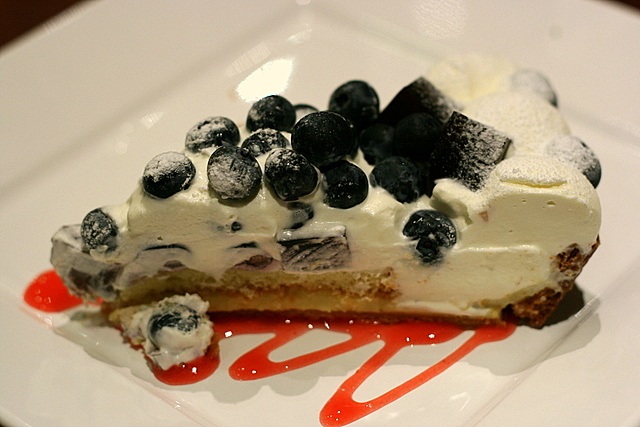 Try Berry Cafe at Omotesando for the real deal. 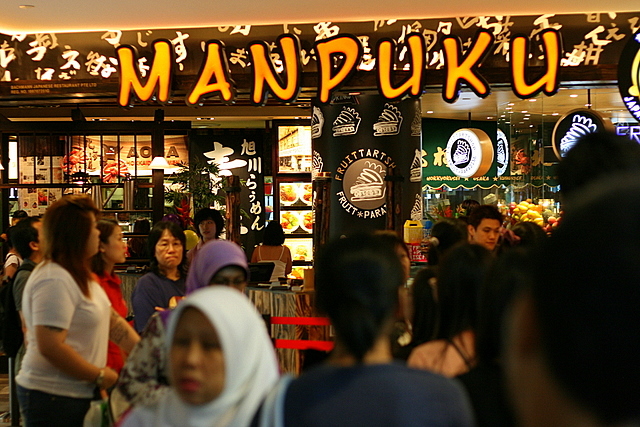 Heard a fair bit about the fruit tarts offered at Manpuku and in case one is still wondering where is this place, Manpuku is a new Japanese food hall concept which houses renowned restaurant names such as Botejyu, Yoshimi, Hokkyokusei, Aoba and many more. 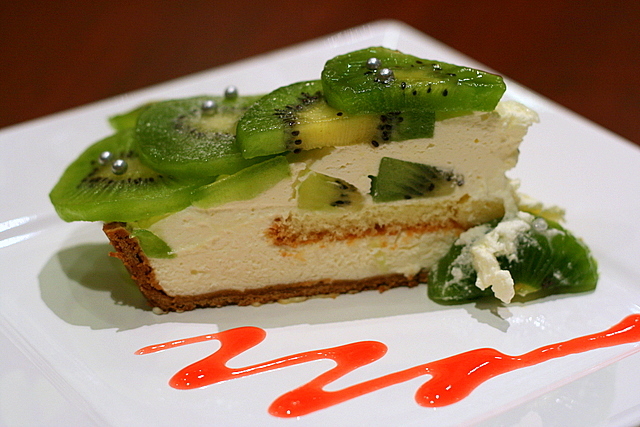 However, this entry will focus on the most-talked about booth which is none other Singapore's First Fruit Paradise serving 10 different types of tarts on 3 kinds of base, namely custard cream, cheese cream and fresh cream.